Famous poets who have lived the double life. 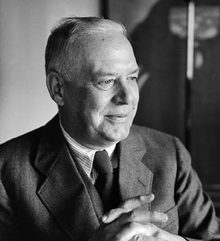 Wallace Stevens (October 2, 1879 – August 2, 1955) failed at his attempts to become a writer, and then a lawyer, and ended up working for an insurance company in New York. 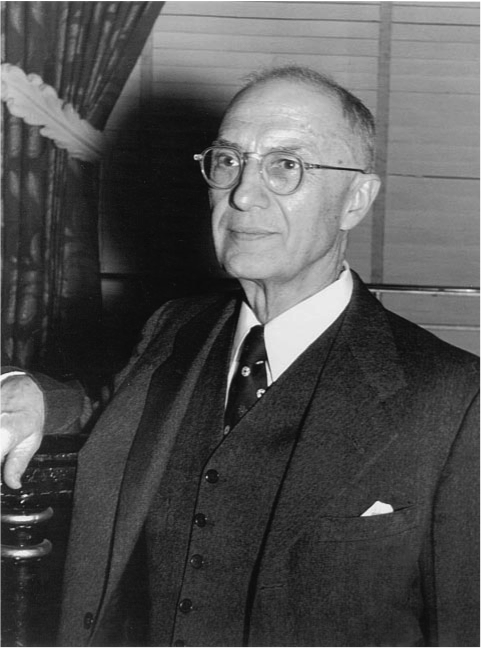 In 1916, he relocated to Hartford, Connecticut and joined the Hartford Accident and Life Indemnity Company where he stayed until the end of his career. Throughout those 39 years at The Hartford, Stevens published nine poetry collections, including Collected Poems, which won the Pulitzer Prize in Poetry in 1955. The demands of a full-time job no doubt diminished the amount of poetry he produced, and his comfortable lifestyle probably put less pressure on him to continuously publish—and yet, he didn’t let work get in the way of pursuing his passion for poetry. If Wally managed to live the double life, then so can I. Chair Emeritus is a monthly feature highlighting famous poets who have lived or are living the double life. Categories: Chair Emeritus, Subject Matter Expert | Tags: Double Life, Famous Poets, Writer Quotes | Permalink. Chair Emeritus is a monthly feature highlighting famous poets who have or are living the double life. Categories: Chair Emeritus, Subject Matter Expert | Tags: Double Life, Famous Poets | Permalink. 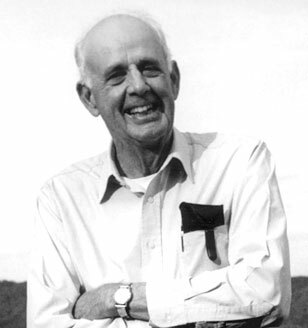 I couldn’t let the month go by without saying something about Wendell Berry, who turned 78 on August 5th. When I first got the idea to do my graduating lecture on poets with double lives, my adviser suggested that I ask around for recommendations of poets who have non-literary careers. Wendell Berry was the first name mentioned. And although he never responded to my kind letter asking him for an interview, I have the utmost respect for this farmer-activist-teacher-poet-essayist-novelist with over 40 works in fiction, nonfiction, and poetry. Categories: Chair Emeritus | Tags: Double Life, Famous Poets | Permalink. Pablo Neruda (July 12, 1904 – September 23, 1973) is the most widely read of the Spanish American poets. But did you know this Nobel Prize-winning poet worked for the Chilean government for much of his poetry career? Neruda decided to apply for consular jobs after trying his hand at living on writing alone. Between 1927 and 1935, the government put him in charge of a number of honorary consular positions, which took him to Burma, Ceylon, Java, Singapore, Buenos Aires, Barcelona, and Madrid. As World War II threatened in 1939, Neruda was appointed to a special post in Paris for the immigration of Spanish refugees and secured the exodus of about 2,000 people to Chile. Neruda’s poetic and professional accomplishments seemed to come in pairs. He was elected to the Chilean Senate in March 1945 and received Chile’s National Prize for Literature two months later. The very next year, Neruda served as the National Chief of Propaganda for Gabriel González Videl’s successful presidential campaign and legally changed his name from Ricardo Eliecer Neftalí Reyes Basoalto to his pen name. Neruda’s writing also created the conflict with the president that resulted in his impeachment from the senate and his eventual exile. Out of the political scene in Chile, he enjoyed recognition as a poet throughout the world. However, he continued to participate in the struggles of the Communist Party in Chile. Once the government was overthrown, Salvador Allende–the first democratically elected socialist head of state in Chile–appointed Neruda as Chile’s ambassador to France from 1970-1972, where he helped to renegotiate the billions of Chilean debt owed to European and American banks. He received the Nobel Prize for Literature in 1971. It was a treat to discover that Pablo Neruda was a poet with a double life. We all know Neruda from his poetry. Who among us doesn’t have one of his love poems tucked away in the nightstand next to the bed. But throughout his life Pablo Neruda wrote and published his work, which just proves that all of us can find a way to walk down two different paths simultaneously. For more information about Neruda’s life, please visit Fundación Neruda. To read a few of his poems, visit the Poetry Foundation. Chair Emeritus is a monthly feature highlighting poets who have lived the double life.